What's more exciting than the big bang of balloons bursting? How about racing a friend to see who can pop theirs first. 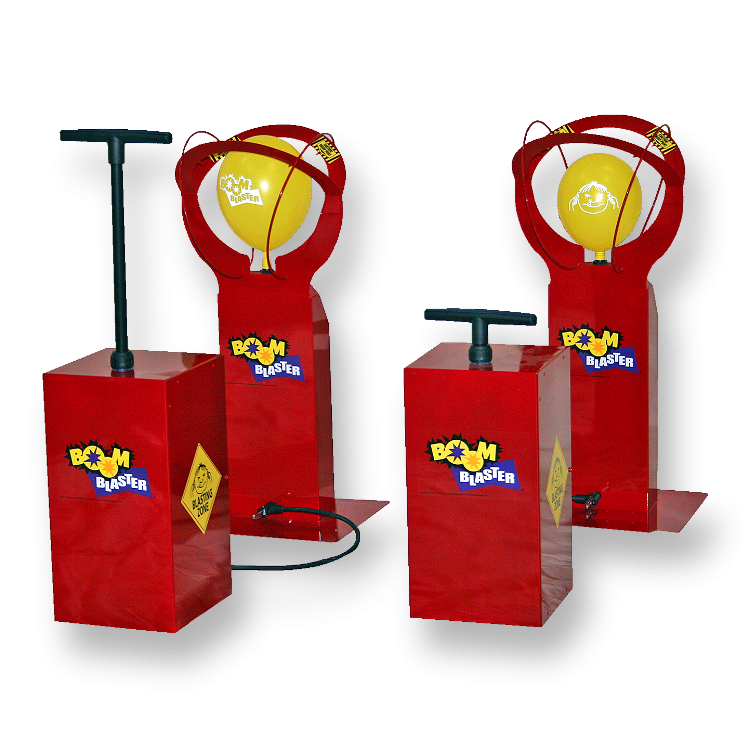 Great for carnivals and fairs or just for fun at a school function or company picnic, our BoomBlasters will put a real bang into your event!